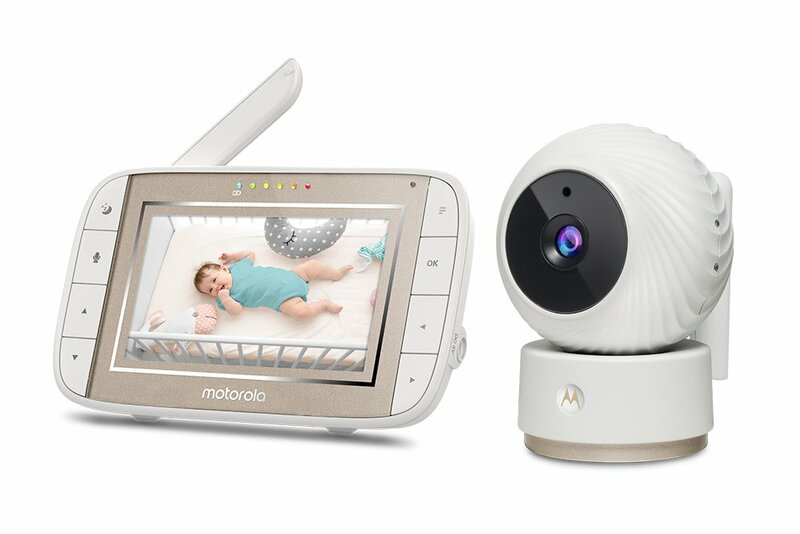 £249.99 (as of 25th April 2019, 11:34 am) & FREE Shipping. 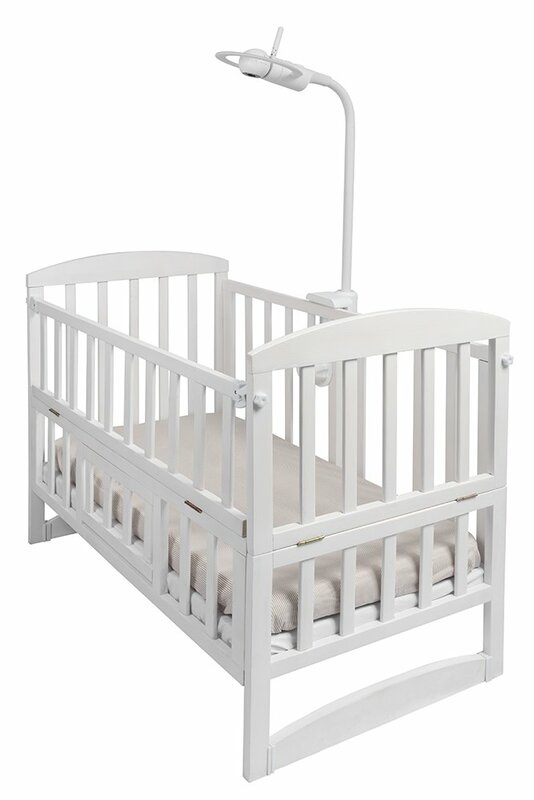 Crib mountable design allows for wiring to run through a tube on the external side of the crib. 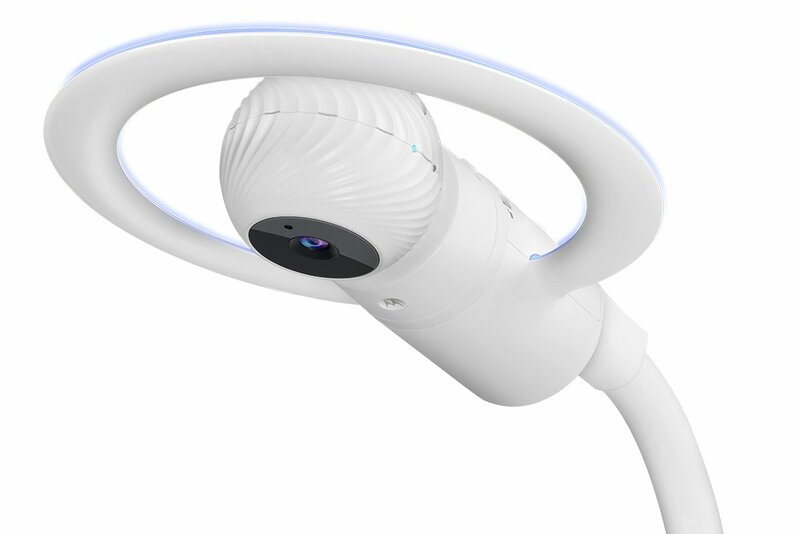 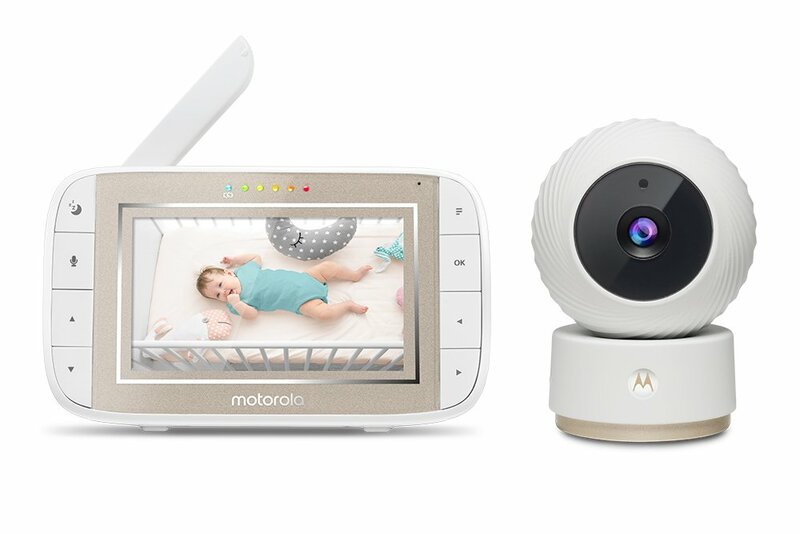 the camera mounts at the top giving you birds-eye view in full hd 1080p of your child while they sleep. 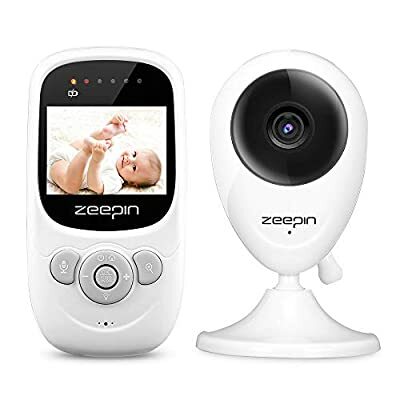 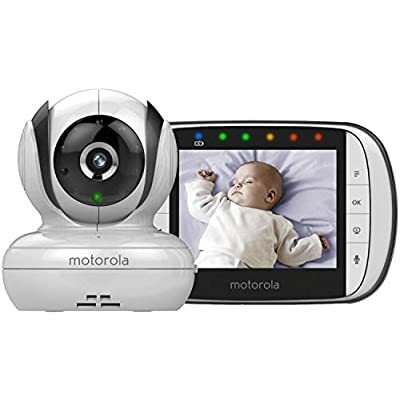 Detachable and portable camera gives you the option to monitor your baby from either the above-crib mounted or place on a flat surface such as drawer unit or living room table. 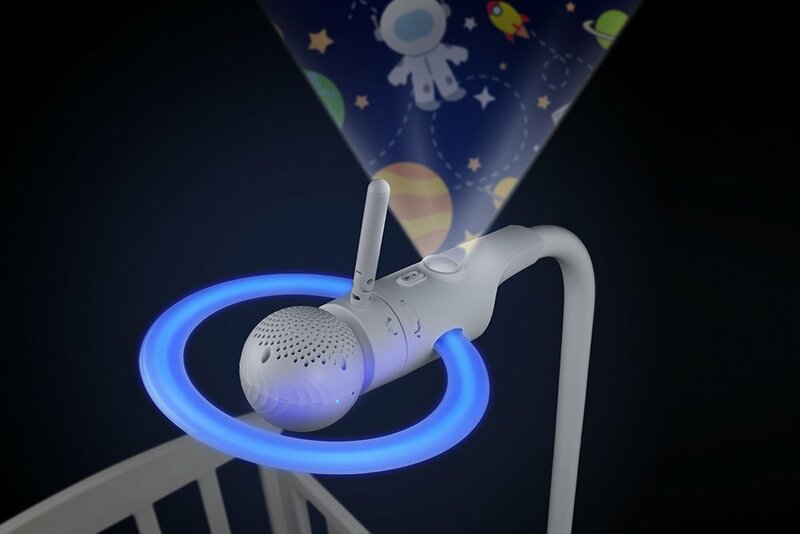 Colour changing mood light – choose from 7 individual colour options or put them in a continuous loop to make the best of each colour. 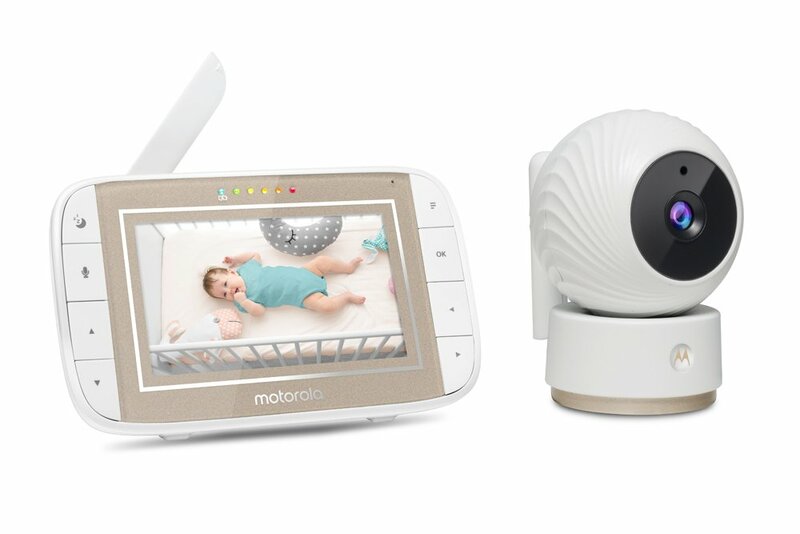 select from 3 brightness levels to best suit your little ones comfort level. 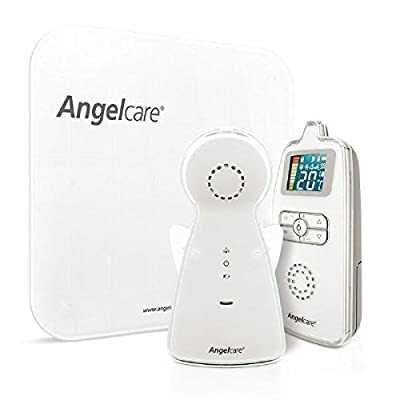 A collection of polyphonic melodies, which include 9 lullaby melodies and 1 white noise, along with 10 audio books will keep your little one occupied and calm during their bedtime.